Are you searching for durability and elegance for your next greeting card? Our Silk Greeting Card is the perfect choice! Create and send a personalized message to your family, friends or customers. From announcing a special event to sending customers a thank you note, they’re great for any occasion. The smooth lamination is water and tear resistant and helps prevent cracking and chipping along the score of the cards. 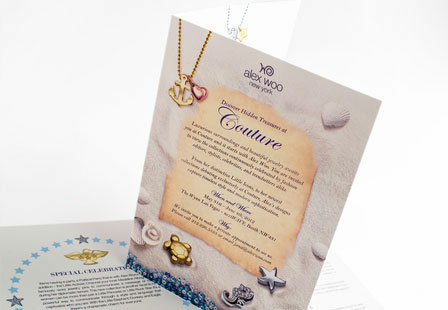 Choose from a large selection of sizes and printing options to make your message memorable. Add a touch of elegance. Please Select 4.25" x 11" 5.5" x 8.5" 6" x 9" 6" x 12" 7" x 10"